In fact, we are currently seeking applicants with a least 5 years of experience. Think you’d like to join our studio? Fill out the form below if you would like to be considered for an internship or a full-time position. 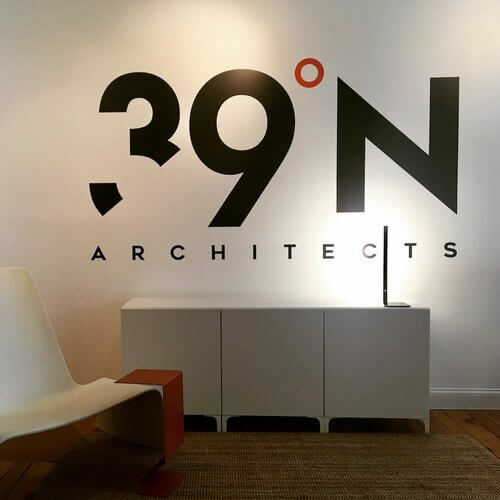 Email a cover letter, resume, references, and portfolio to 39NORTHARCHITECTS@GMAIL.COM as one PDF document. LIMIT ATTACHMENT TO 2MG. NO PHONE CALLS PLEASE.